In 2009 Microsoft turned off Aces Studio, the producer of Microsoft Flight Simulator. A new title in that line hasn’t been released for more than a half decade. However, Microsoft did release a new flight simulator game, Microsoft Flight, in February. Microsoft Studios is always evaluating its portfolio of products to determine what is best for gamers, families and the company, and this decision was the result of the natural ebb and flow of our portfolio management. Many factors were considered in the difficult decision to stop development on “Microsoft Flight” and “Project Columbia,” but we feel it will help us better align with our long-term goals and development plans. For “Microsoft Flight,” we will continue to support the community that has embraced the title and the game will still be available to download for free at http://www.microsoft.com/games/flight/. This is not surprising. Flight Simulator X, Flight’s theoretical ancestor, is massively complex, customizable, popular, and powerful. Flight is a freemium toy that was designed to attract a casual audience. And thus when Flight came out, those using Flight Simulator X, I presume, did not make the jump over to it. The last line of Microsoft’s statement is telling: It’s on the damn website, so download it if you want. However, as the company will not produce new content for the title, and given its limited capability due to its extant content constraints, it’s kaput. What sort of ‘support’ Microsoft has in mind aside, the game is on ice, and won’t be resuscitated. As Aces Studio remains dead as well, it seems unlikely that we will see a new Flight Simulator title. 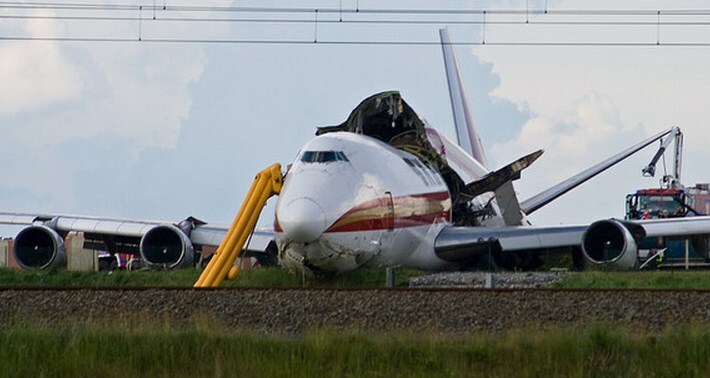 Thus as Flight crashed, so ends the life of Microsoft’s flight simulator work.